The Burton Watchman Underfloor Safe Size 9 ABP "Anti Blow Pipe" is an underfloor safe designed to be set in reinforced concrete. 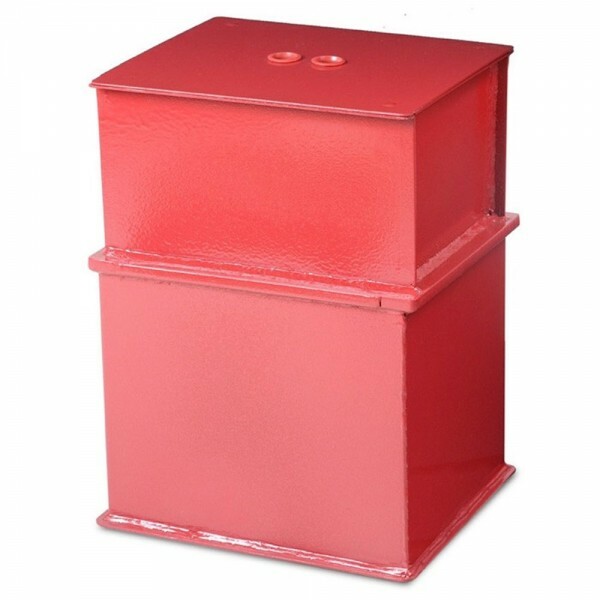 It has a cash rating of £12,000 or valuables worth £120,000. 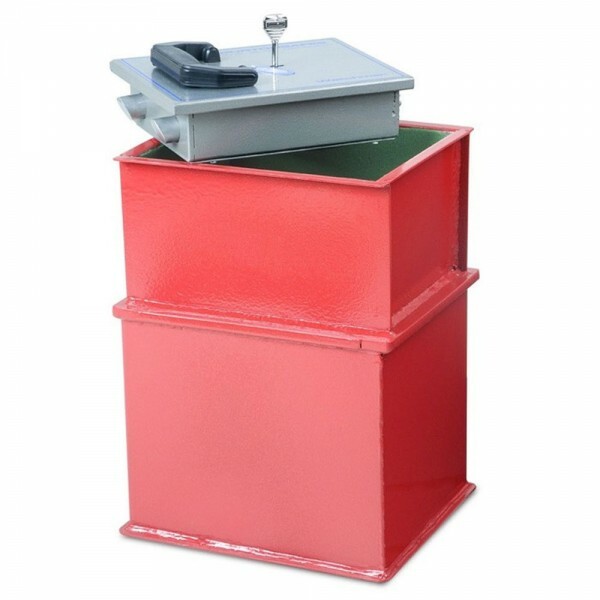 It is fitted with a high security double bitted key lock which is supplied with 2 keys and has a re-locking device which secures the door in the event of an attack. 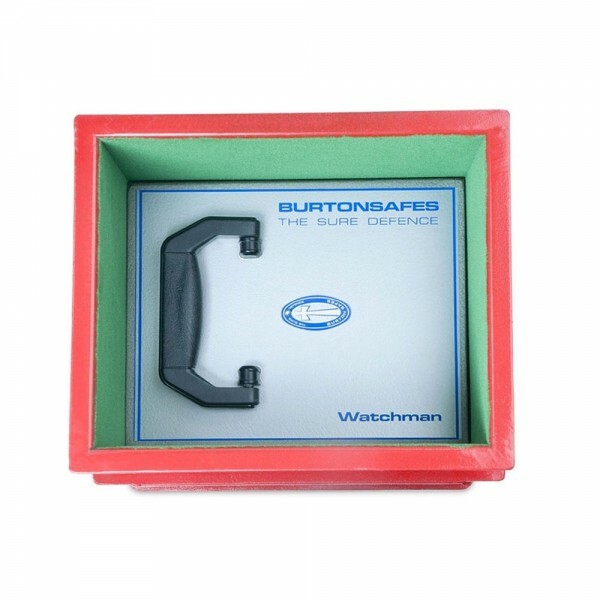 The Burton Watchman Underfloor Safe Size 9 "Anti-blowpipe" is supplied with 22mm thick door for extra protection and a water resistant dust cover which fits tightly onto the neck.